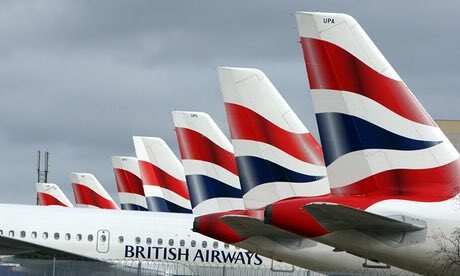 British Airways Boeing 787 Dreamliner Flights On Sale Now. Seats are now available to book on the latest addition to British Airways’ fleet of aircraft, namely the Boeing 787 Dreamliner. The Dreamliner will offer three cabins (World Traveller, World Traveller Plus & CLub World) and 214 seats on board. 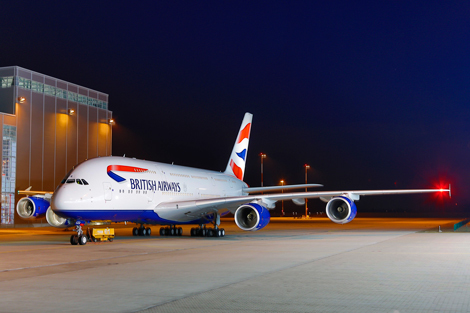 You can book now for travel from 1st September 2013, when the Dreamliner will commence services from London Heathrow to Toronto and from 1st October 2013, the 787 will also start operating to Newark Liberty International Airport, NJ. Want to know more about the 787 – click here. https://gtm.uk.com/wp-content/uploads/2015/05/logo_trans.png 0 0 Paul https://gtm.uk.com/wp-content/uploads/2015/05/logo_trans.png Paul2013-07-02 11:06:272013-07-02 11:06:27British Airways Boeing 787 Dreamliner Flights On Sale Now. Upgrade To First With BA! Book a fully flexible Club World return flight by 22nd March 2013 and, subject to availability, upgrade either your outbound, or inbound, journey to First Class. Inbound travel must be completed by 14th April 2013. This upgrade offer is also valid on American Airlines services to the US and Qantas flights to Singapore & Sydney. Executive Club members will also be awarded Avios & Tier points for the cabin they actually fly in. https://gtm.uk.com/wp-content/uploads/2015/05/logo_trans.png 0 0 Paul https://gtm.uk.com/wp-content/uploads/2015/05/logo_trans.png Paul2013-02-11 15:44:092013-02-11 15:44:09Upgrade To First With BA!